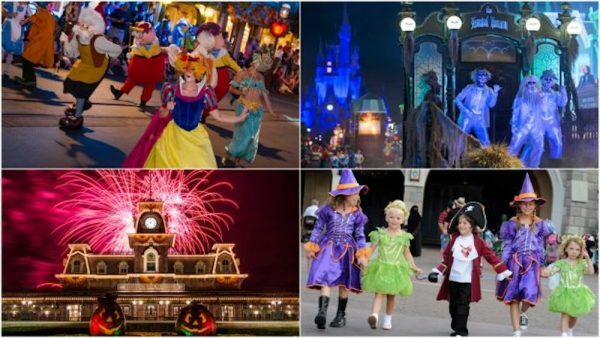 It’s never too early to plan for your fall vacation – especially when it comes to Halloween! We’re excited to announce that tickets are now available for one of our favorite fall events: Mickey’s Not–So–Scary Halloween Party. This year, Mickey’s Not-So-Scary Halloween Party will transform Magic Kingdom® Park into a spook-tacular celebration for a total of 36 nights! Returning to the event will be spooky fun for everyone, including devilish Halloween décor, special entertainment such as fireworks, a parade and character greetings, as well as trick-or-treating throughout the park! In addition, you have access to dozens of popular attractions and may even encounter some bewitching surprises along the way. 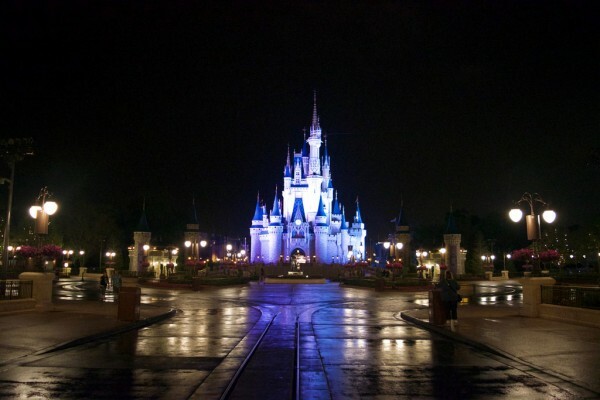 Do you want to visit Walt Disney World? Click here for a complimentary quote on a Walt Disney World Vacation Package! This entry was posted on January 15, 2019 at 4:33 pm and is filed under Disney News, Disney Vacation Planning, Magic Kingdom, Special Events, Walt Disney World. You can follow any responses to this entry through the RSS 2.0 feed. You can leave a response or trackback from your own site.